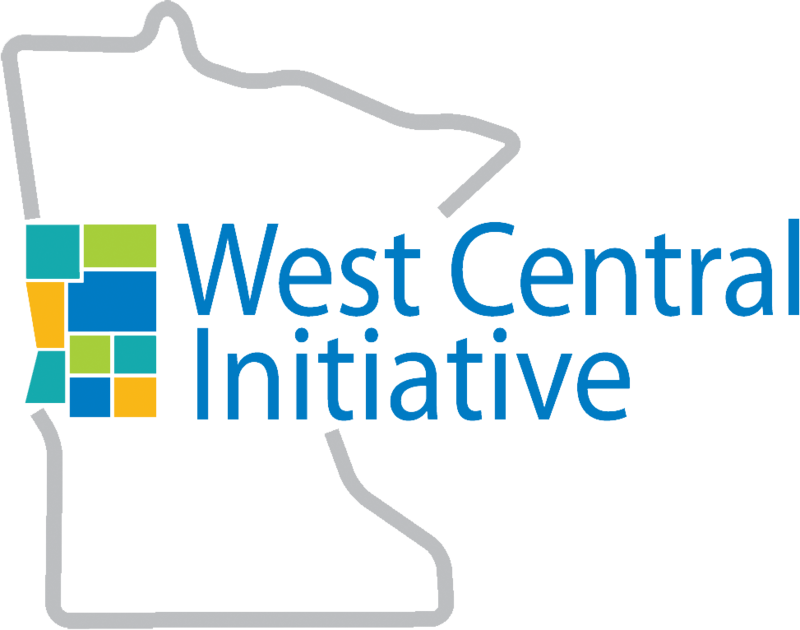 Back in June of 2013, West Central Initiative, along with the Initiative Foundation and Southwest Initiative Foundation, invited communities to hear a presentation by author Jack Schultz on 7-1/2 keys to small-town success. Schultz brought along colleague Craig Lindvahl, founder of the CEO (Creating Entrepreneurial Opportunities) program for high school youth. His talk on how the CEO program encourages and grooms young people to become entrepreneurs set the room abuzz. After the presentation, a group of residents from Battle Lake sought out WCI staff. We want to do this in our community, they told us. How do we get started? How do we make it a reality? 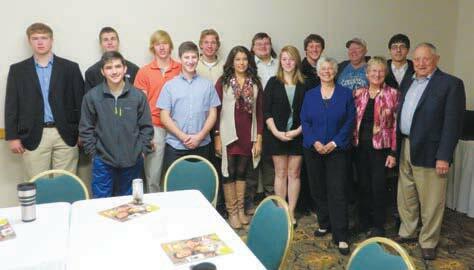 Just over a year later, the Otter Tail County CEO program was launched.  WCI helped with funding (as did many local businesses, individuals and organizations) and serves as the fiscal host. Reba Gilliand--one of those original Battle Lake people who heard Lindvahl speak--shares the story of this inaugural class of 2014-2015 and the students' experience so far. This article is reprinted with permission from OTC Family-Friends and Fun magazine. Do you think you know what CEO means? Well, think again. Here, CEO stands for Creating Entrepreneurial Opportunities and that’s just what Otter Tail County CEO is doing for 14 youth from three area communities—Battle Lake, Henning and Perham. Every school morning at 7:30 a.m., the CEO class meets with facilitator Jim Kraemer for another day of figuring out what it takes to be an entrepreneur. Some days they meet at one of the businesses in the area. Since September 2, CEO students have toured Barrel of Fun, Arvig, Grass Roots, Master Composites, Kit Masters, Willy T’s, Shoreline, Stella’s, Hoots Sports, and Henning City Hall. While touring the business, students meet the owner or manager and have an opportunity to ask questions about how the business operates. Nico Herrera and Ben Himmelspach, both juniors from Battle Lake High School, recalled some of the harder realities of business. Nico found out that employee wages are one of the biggest expenses a business has to pay, and Ben that the businesses they visited had to take big risks to keep their business up and running. The CEO class hosts guest speakers as well as tours businesses, and several business professionals have visited the CEO home base at Thumper Pond to talk with students about his or her area of expertise. Milt Paulson, for example, from Paulson Land Company, shared information about the real estate business, while Bill Goepferd from 1st National Bank, talked about banking. Michael Craig described the ins and outs of the financial planning business, and Battle Lake Hardware owners Jon Scharber and Kevin Kinsey discussed retail business in a small town. Some of the guests offered hands-on help, as did Lisa Swanson when she worked with CEO students to develop their own website. On the day I visited, I was greeted with a firm handshake and pleasant welcome from every student. Jim explains that the “soft” skills are one of the keys to becoming successful in business and thus an essential part of CEO. Another key to entrepreneurial success is curiosity. As leaders describe how their businesses operate, CEO members listen closely and ask questions to gain insight. As facilitator, Jim steps in with questions to further students’ learning. Craig Lindvahl, founder of the CEO program and Executive Director of the Midland Institute for Entrepreneurship in Illinois, visited the class too. He was quick to help students brush up on “soft” skills and reinforce the notion that CEO gives students the opportunity to become self-reliant, enterprising individuals. Although tours and business professionals spur entrepreneurial thinking, the basic tenet of CEO is that students have real-world, real-life experiences. To that end, Otter Tail County CEO will launch a class business and then each student will develop his or her own business. When I visited, students were narrowing a list of possibilities for the class business. Led by one of the elected class CEOs—Kanyon Edvall, a senior from Perham—they tentatively decided on a meal-live auction with unique auction items. Rachel Newville, the other elected class CEO and a senior from Perham, says they realize there are many technical challenges to starting a business, but they will use teamwork to overcome the challenges. On the other hand, some students learned a few things were simpler than first thought. Jessicca Lhotak, junior from Battle Lake High School, says, “Business plans aren’t as complicated as I thought they were … it’s just a big outline of what you want to do with your business.” Curtis Swanson from Perham discovered from Grass Roots that advertising on state highways has restrictions. Meanwhile, Josh Wojcik, senior, Henning High School, saw how personal a corporate CEO can be with employees. What does all of this add up to? CEO is transforming the way these young people view the world and their future. Not only will they learn entrepreneurial skills, they will make strong connections with business leaders in the area. Some will be inspired to return to their communities to live, work, raise families, and start businesses. CEO is an investment in youth that will reap many rewards. Keep your eyes on this CEO class—they and others like them are our future!